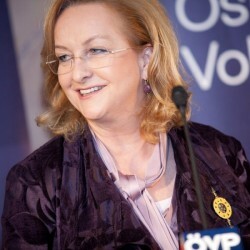 Even before the general elections in September rumors were circling around about Finance Minister Maria Fekter’s withdawal from her position. Crisis-struck Greece will require further support by Eurozone member countries, according to head of the Eurogroup Jeroen Dijsselbloem. 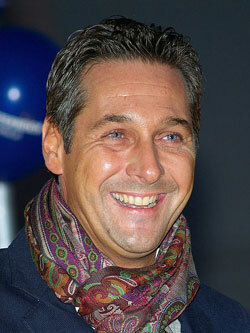 Heinz-Christian Strache, leader of the Austrian Freedom Party (FPÖ), demands that further bail-out funds for Greece should be stopped immediately. 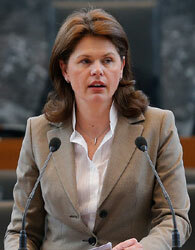 In the debate about a third bail-out package for Greece worth billions, Austrian Finance Minister Fekter presented herself restrained. 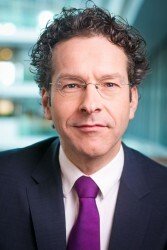 Head of Eurogroup Jeroen Dijsselbloem expects a constructive approach of Austria in the debate about the automatice exchange of data of tax foreigners in Europe.